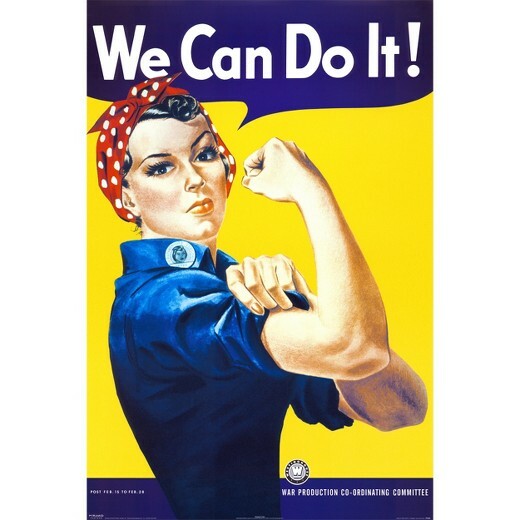 Did you know that Rosie the Riveter was based on actual working women during WWII? Meet Marcella, one of the many hardworking women, who went to work during the 1940s to support the war effort. She’s our real-life Rosie the Riveter! Born in 1918 in southern Oklahoma, Marcella McGee was raised as a hardworking woman. At the age of 22, Marcella left her small town for the big city, Oklahoma City! Her move to one of the hubs of aviation creation during World War II helped provide for her family back home. 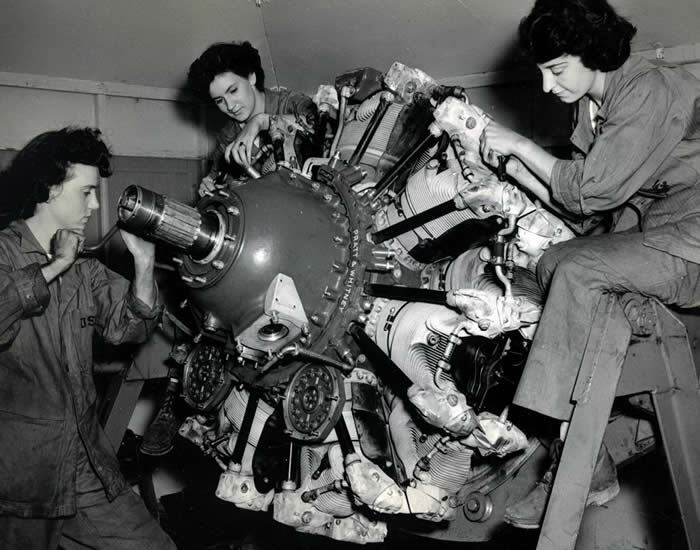 During the height of the war, Marcella worked as a riveter (yes, it’s a real word!) for the United States. A riveter is someone, in this a case Marcella, who fastened the screws or “rivets” to hold products together, like the airplanes! As the real-life Rosie the Riveter, she built the planes used to fly troops and supplies over to Europe. Since all able bodied men were overseas fighting in the war, the women took the initiative and built these impressively large aircrafts. Nearly 19 million women held jobs during the wartime period. Marcella specifically worked on the Mcdonnell Douglas DC-3, which is an extremely massive plane, consisting of many different variations. These are very versatile planes, but are most notable for the D-Day landings in Normandy. Marcella worked for five years in Oklahoma City building numerous Douglas DC-3 aircrafts, sending money back to support her family.